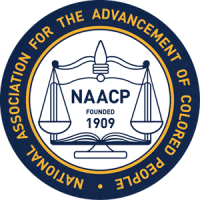 The mission of the National Association for the Advancement of Colored People is to ensure the political, educational, social, and economic equality of rights of minority citizens of the United States. Eliminating racial prejudice, racial hatred and racial discrimination. 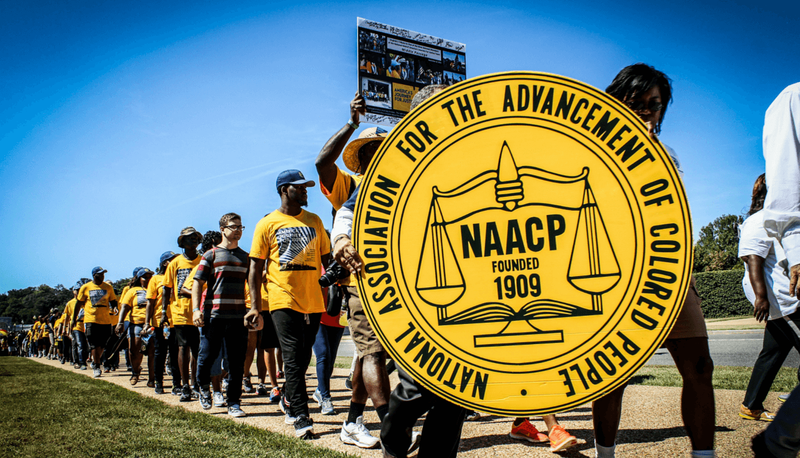 The NAACP seeks to remove all barriers of racial discrimination through democratic processes. This mission is accomplished by seeking the enactment and enforcement of federal, state and local laws securing civil rights, and by informing the public of the adverse effects of racial discrimination. 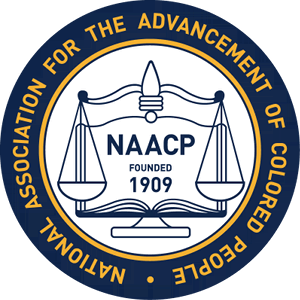 From school desegregation, fair housing, employment and voter registration, top health and equal economic opportunity, the NAACP is working successfully with allies of all races, plays a significant role in establishing legal precedents in order to improve the quality of life of America’s downtrodden. To ensure the political, educational, social, and economic equality of all citizens. To achieve equality of rights and eliminate race prejudice among the citizens of the United States. To remove all barriers of racial discrimination through democratic processes. To seek enactment and enforcement of federal, state, and local laws securing civil rights. To inform the public of the adverse effects of racial discrimination and to seek its elimination. To educate persons as to their constitutional rights and to take all lawful action to secure the exercise thereof, and to take any other lawful action in furtherance of these objectives, consistent with the NAACP's Articles of Incorporation and this Constitution. "The NAACP fighting for equal rights for ALL, defending your rights through advocacy"